With Halo Couture Extensions… Beautifully transform your look… with the rich fullness, silky texture and stylish design you have always dreamed about. Treat yourself with a luscious full head of hair… each halo has over 100 grams of the finest quality Remy hair to add luscious volume and length. No need to purchase many individual units to piece together a full head of hair, one single halo has over 100 grams of 100% Remy human hair. So with one halo, you get all the volume and length you need to add thick, rich body and style instantly. Experience 100% Remy Human Hair… the finest quality human hair available on the market today. 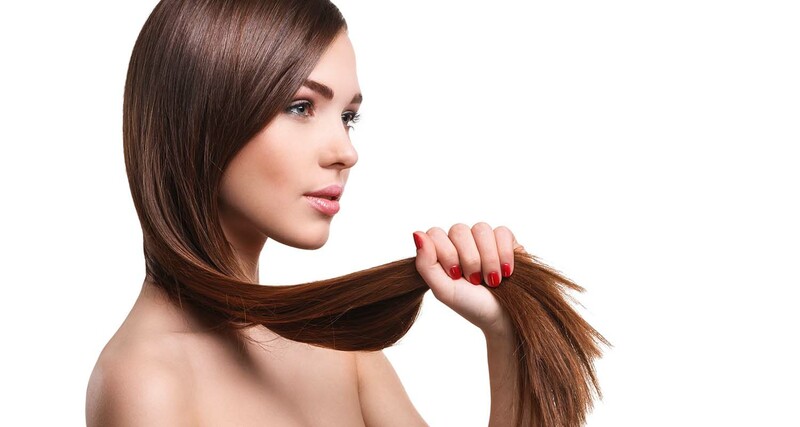 Remy Hair refers to human hair that retains the cuticle layer, the outer most part of the hair strand, flowing in the same direction, flowing the way hair does naturally. The delicate process which maintains the cuticle in hair wefts is the key advantage of Remy hair keeping it soft and silky, smooth and shiny, long-lasting and tangle-free. Simply put, Remy Hair is gorgeous hair! No Damage to your hair, No Complicated Process… no weaving, no clips, no glue. No complicated and lengthy process. That’s right, you are not going to be stuck in your stylist’s chair for 7 hours! Halo Couture Extensions easily attaches with a miracle wire that will not damage your hair. Quickly customized to fit your head in just a few short minutes. Now you have a real alternative that is truly quick and easy with the same satisfying results. So there’s no sacrifice. In fact, you get a full, gorgeous head of hair in one halo and get to enjoy the rest of your day looking your best.